Tributes have been paid to Fleet Street legend Phil Mellor, who has died at the age of 69. Originally from Bury, Mellor worked on the Bury Times and Bolton Evening News before moving to the Daily Sketch in London and then the Daily Mirror. After a short spell on the Daily Star, Mellor oversaw coverage of the Lockerbie, Piper Alpha, Hillsborough and Marchioness disasters in the 1980s. He was night news editor and deputy news editor at the Daily Mirror, and night editor at the Sunday Mirror. He died surrounded by his family at their home in Kent after a year-long battle against cancer. 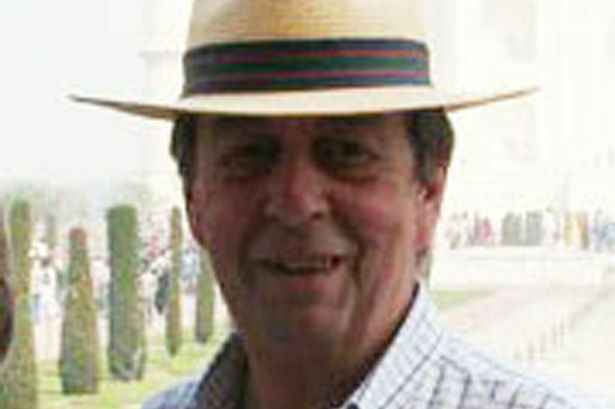 Former Daily Mirror news editor Tom Hendry, who worked with Phil for many years, told the Mirror: “He was unique, a one-off chap, always cheerful and was one of the funniest people alive. “The three loves of his life were one, his family; two journalism, and three, Bury football club.